With 72 days to go from today for the World's biggest Sporting spectacle, Its time to Know about some of the greatest sporting legends to be a part of this event. While I have already written about Karoly Takacs, one of the biggest inspiration in the shooting sports or in any difficult life experiences, this post is regarding another such inspirational runner, who overcame racism, poverty to become of the greatest in track and field games. 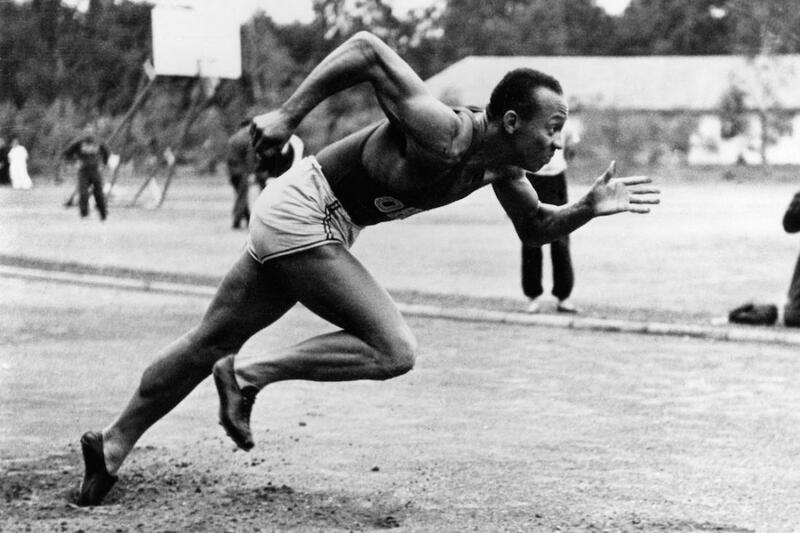 Also known as,"The Buckeye Bullet" Owens won 4 gold medals at the 1936 Berlin Olympic, that included 100m, 200m, 4x100 and long jump. 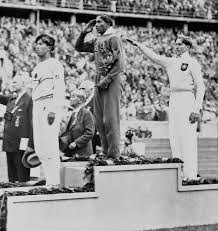 For Hitler and Nazi's this event was the stage to showcase the world its Aryan race supremacy and inferiority of other races, But Owens proved it wrong, winning 4 medals and breaking two records along the way. During the games and afterwards, there were even reports that a furious Hitler, after witnessing Owens 100m win left the stadium without shaking hands with the winner. Although years later Owens himself denied this reports. But even then he wasn't fairy tale story back home for Owens, After having lived all his life in poverty and struggling to ends meet by working at young age, and training without Scholarships despite being eligible. Owens was disappointed although not entirely surprised that he was not even congratulated by his own president. After the 1936 Olympics, Owens opted out of few games to earn some financials gains through advertising and using his physical talents by racing against cars and horses. As a result of this he was never picked again. Later in his life, he was appointed as the goodwill ambassador of US. 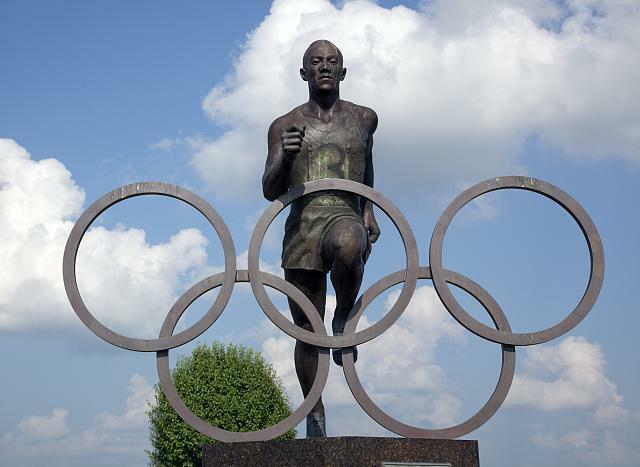 In 1980 Owens died of cancer having played only one Olympic Games.